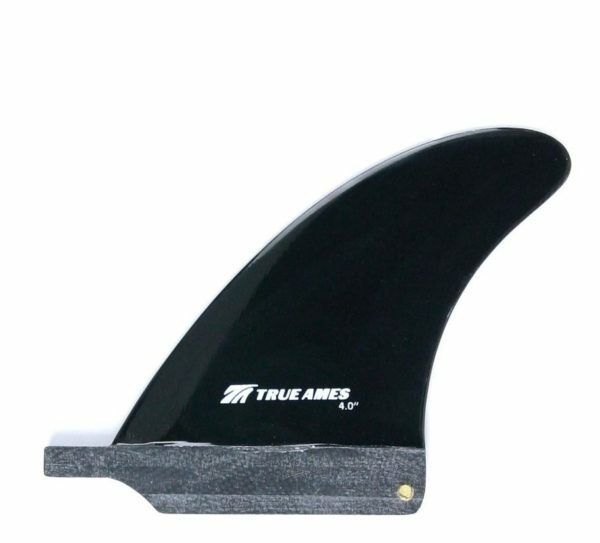 The True Ames Small Box fin 4.5", 5" and 5.5" fits any FU Universal box. The True Ames Small Box in 4.5″, 5″ and 5.5″ fits any FU Universal box. We live in the age of Swiss Army Knife paradigm; every appetite satiated by tools idling at our fingertips, no matter how absurd. In the world of fins, there is no more robust sign of the times than the True Ames Small Box Fin. With screw and plate. 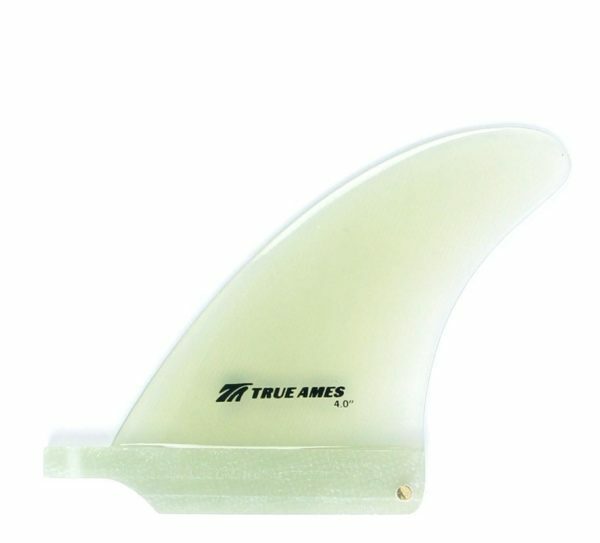 Small box sizes Choose an option4.5"5"5.5"
The True Ames Small Box Fin 4.5″, 5″ and 5.5″ fits any FU Universal box. We live in the age of Swiss Army Knife paradigm; every appetite satiated by tools idling at our fingertips, no matter how absurd. In the world of fins, there is no more robust sign of the times than the Small Box. With screw and plate.